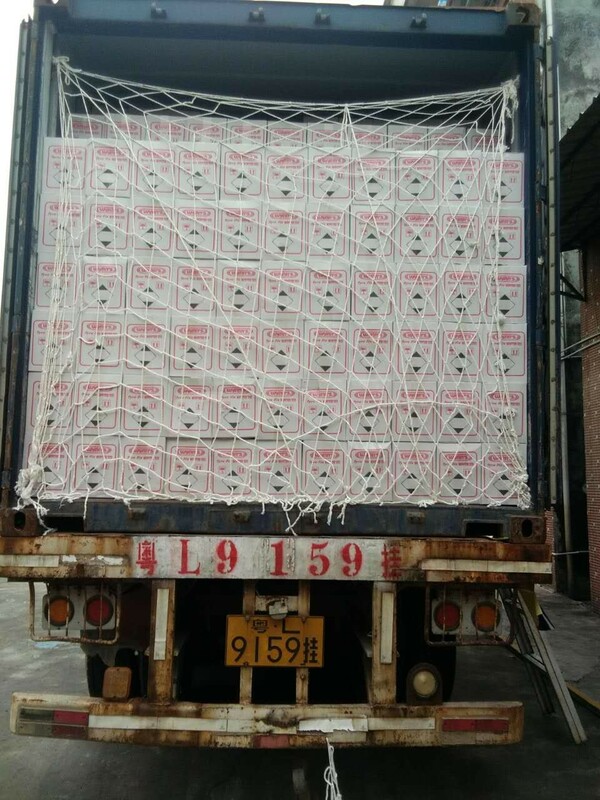 12pcs, 24pcs, 48pcs per carton; or packed in a inner box then put in a carton. Tire Sealer & inflator is designed to quickly seek out and effectively seal most normal punctures and slow leaks. It is 100% applicable to breach within 6 mm on tubeless rubber tyres of cars, motorcycles and electrical bicycles. 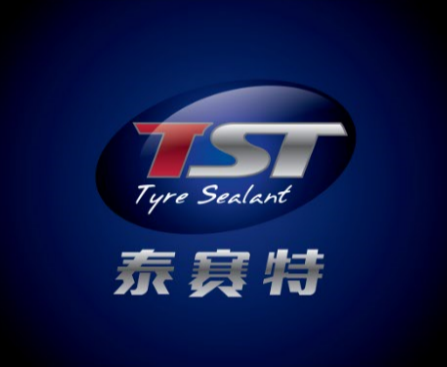 This product is also named magic tire sealant, or pre tire sealant, and used in combination with air compressors. 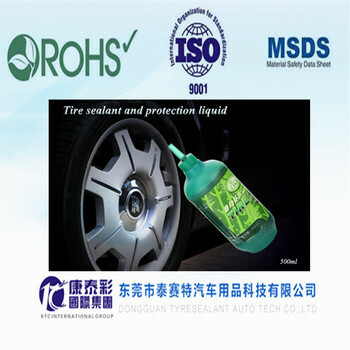 • Non-flammable, repair the tire in moment, special formula. Easy to use, no extra tools needed. • Convenient. 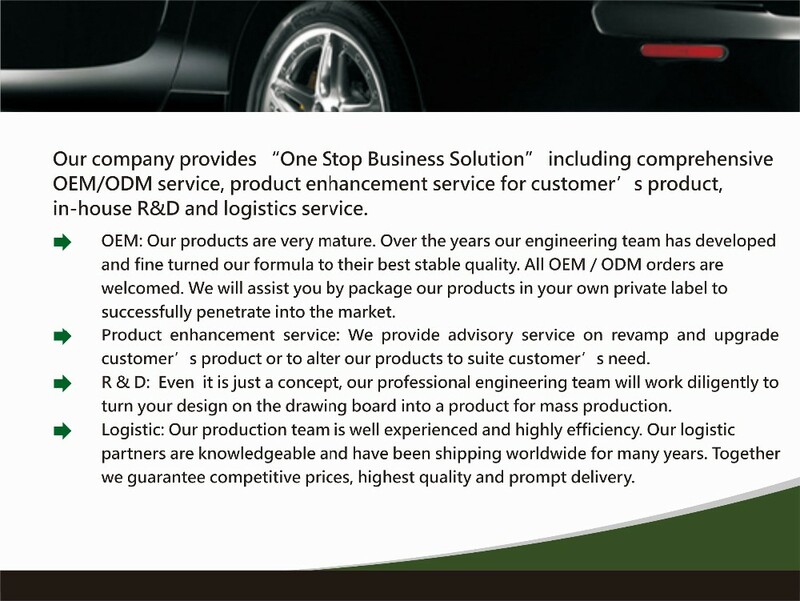 For urgent repair, eliminate traffic safety hazards, to avoid traffic accidents. • All purpose. 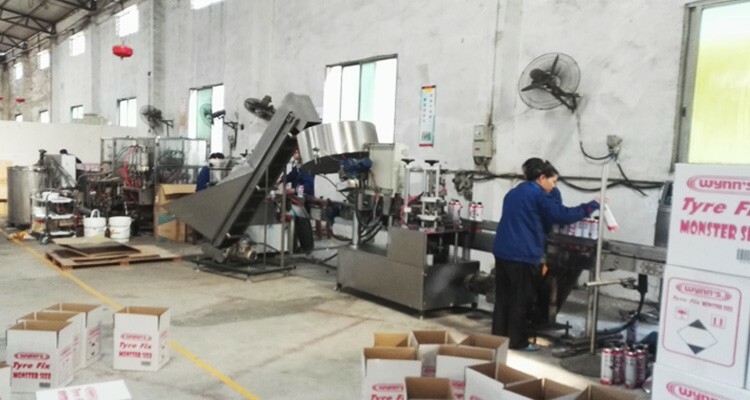 Suitable for all vacuum tire and non-vacuum tires. • Well sealed. Can seal 3/16 inches hole(0.476cm) for temporary repairing. • Cool down. 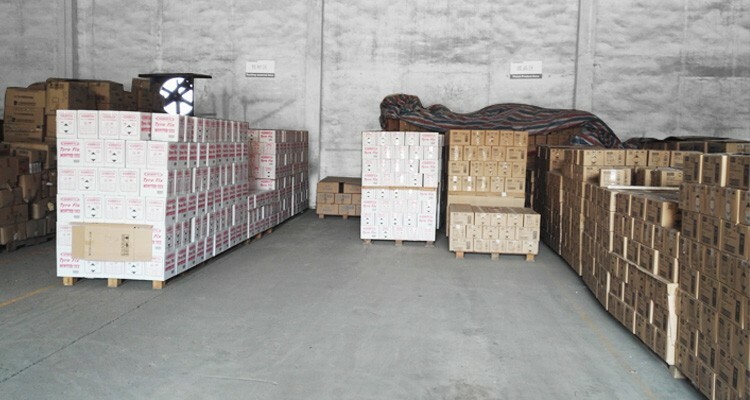 After adding this material, can reduce the tire's temperature 3-5degrees. • Environmental. We adopt environmental and biodegradable material, no poison to nature. • Safety. Adopt special anti-coorosive ingredients to prevent damage on hub. 1. It's just for emergency use. 2. Keep away from heat, flame, spark and other source of igniton.